Anyone knows how's the sales for the EG1c? Went there on the 1st day of launch, they sold all the corner at east (near the lake). Just wonder when SDP will open the road from EV3 Roundabout till EG 1? wish to know too... anyone can share?? 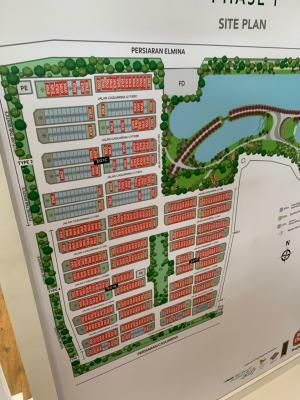 should be early of January 2019, as the sales rep told me the show unit in EG1 ready to view in early January 2019. U r the owner in EV3? How about others EG1C now ya ? How far EV3 to EG1 ya? Not sure about this, thats why intend to explore, but unable to explore it due to it is still not yet open for public. from google map, it's 4.5km from the EV4 roundabout till the end of EG1C. This project really makes SDP a headache, this record on launching date is worst than Elmina Valley 3. After not achieve sales more than 80% for EV3, SDP starts plan B to promote on social media, mainstream and built show house. 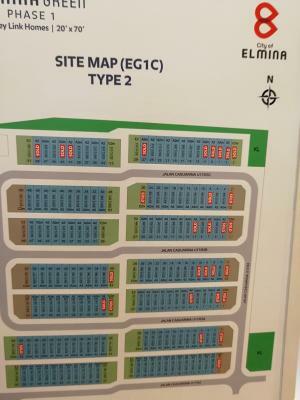 For Elmina Green, look like they added marketing strategy to push sale agent did promotion to potential buyers. SA has opened a booth at a lot area to did promotion. 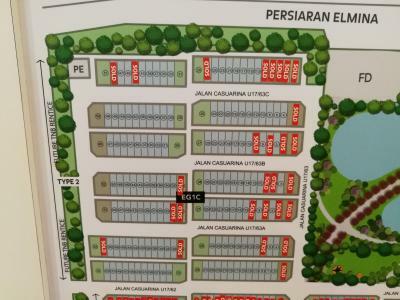 Luckily, the latest result as 15 Nov. Market condition really slow now plus EG location will give an option to the buyers to look other properties at Saujana Utama. Is this EG1C worth to buy ? and why the last row sold out but the 1st row still a lot available? Any opinion?